At Thames Gas, the central heating boiler is our specialism, so whether you need a trusted, reliable and qualified installer, or an expert engineer to repair your heating system without having to pay over the odds, you can rely on us to deliver a fast, efficient and professional service. We cover the whole of London and the surrounding area and have expertise in all areas of heating systems, whether your central heating boiler is for domestic or commercial purposes. All of our engineers are fully-qualified professionals for your peace of mind. Central heating installation can be a tricky operation so it is important to use installers that you can trust to do a safe and thorough job. At Thames Gas, we provide fully qualified and Gas Safe Registered with extensive experience, so you can be totally confident in the safety and efficiency of your new central heating boiler and associated accessories. Having your central heating installation carried out by highly qualified professionals will not only give you peace of mind, but will minimise the chance of any problems arising in the near future, so please contact us at any time either by phone or through our website to discuss your requirements with us. 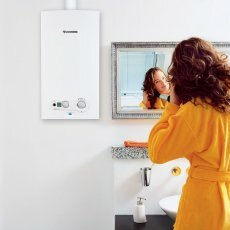 We are here for all of your gas central heating requirements; our team of fully qualified engineers (Previously Corgi) pride themselves on excellent customer service and can provide assistance, servicing and repair for gas central heating appliances, including radiators, pumps, valves and thermostats. Our engineers can offer you expert advice on the whole of your gas central heating system, including energy-saving tips which will help you both save money and reduce your carbon footprint. 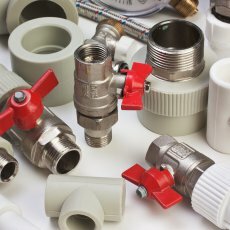 Our qualified engineers can also show you further ways to save money, including fitting thermostatic radiator valves in each room in your home, allowing you to control each room’s temperature independently, meaning that if there’s a room you rarely use, you’ll have the option of whether to heat it or not, saving you money. There’s nothing more stressful in the middle of winter than your central heating boiler breaking down, leaving you without warmth or hot water. At Thames Gas, we specialise in central heating repairs, and we understand that when your heating breaks down, you need Corgi registered plumbers you can trust, and fast, to get everything up and running again quickly. 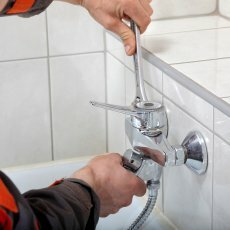 We employ the most efficient and reliable emergency plumbers London has to offer, and so by calling us when you need central heating repairs, you will be joining the growing number of customers who return time after time to Thames Gas for our expertise, customer service and value for money. Is the timer/programmer set correctly? Ensure that your engineer is Gas Safe Registered (previously Corgi) and ask to see his registration card. If unsure about an engineer contact Corgi Direct who can check that your installer is Gas Safe Registered (previously Corgi). Boiler servicing is also a large part of the great-value service we provide. Having your boiler serviced is very important, entailing all the cleaning, checking and fault-spotting that’s vital in minimizing the chances of anything going wrong with your boiler in the future. Not only this, but a clean, serviced boiler is more efficient, using less gas and therefore saving you money, that's why we promise..
We will check your gas boiler, controls and components. We will clean vital parts, help prevent carbon monoxide incidents and improve Gas efficiency. We will check your radiators, radiator valves and exposed pipe work for leaks and corrosion. “All gas consumers are advised to have appliances checked for safety at least every 12 months by a Gas Safe Registered (previously Corgi) Engineer”. 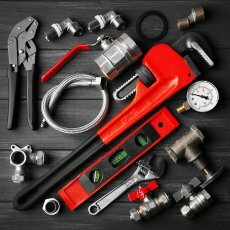 Regular boiler servicing extends the working life of your boiler, and our thorough local plumbers are highly skilled engineers that will check controls and components, look for scale damage to the boiler and its system, and check the radiators, valves and exposed pipe work for leaks and corrosion, helping you enjoy many years with a boiler in good, safe working order. We specialize in both combination and conventional systems. 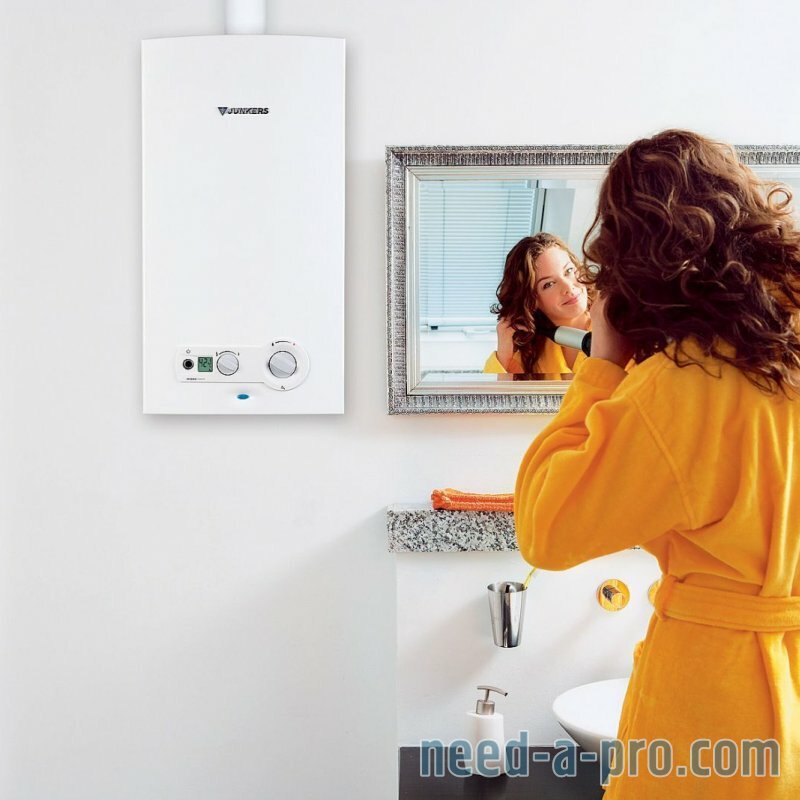 Please find below a small selection of the domestic boilers we cover. In addition to the domestic sector we employ Gas Safe Registered (previously Corgi) Engineers whos expertise lie in the Industrial/Commercial Field of boilers, installations and repairs. At Thames Gas, we understand that when your boiler breaks down, you need a fast, reliable solution that isn’t going to cost the earth. That’s why we employ (sub contract) only the best Gas Safe Registered (previously Corgi plumbers) staff available for your boiler repair needs. Our engineers can fulfill all of your boiler requirements because their expertise includes everything from boiler installation to fault finding, to upgrades and boiler maintenance. 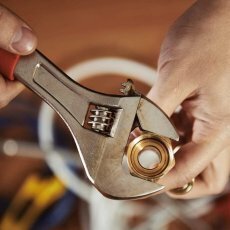 Should you require gas boiler repair, simply give Thames Gas a call and one of our highly-skilled engineers will arrive as quickly as possible to diagnose the problem and fix your boiler. We are able to repair all of the main central heating boilers, including Worcester, Glow Worm, and Ideal, so whatever your boiler repair requirements, we can help. We understand the inconvenience and problems that a broken down boiler can cause, and so when you call us for your boiler repair, you have peace of mind that we will endeavor to get to the bottom of the problem as quickly as we can and that our services will not cost the earth. If you need a plumber in London, think Thames Gas. As well as central heating boiler repairs and servicing we offer boiler installation for both commercial and domestic boilers. By contacting Thames Gas for your boiler installation, you will be joining a growing number of happy customers who return time and time again to us for our value for money and friendly and reliable service. 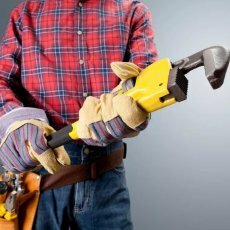 We pride ourselves on customer service and operate to a very high standard of workmanship with fully-qualified professional engineers, meaning that you have peace of mind that any work we carry out is safe for your home. At Thames Gas, we promise that you will never feel let down by our service, and we will always deliver value for money. We are experts in central heating boilers and always do everything in our power to get your system up and running and your home heated again. 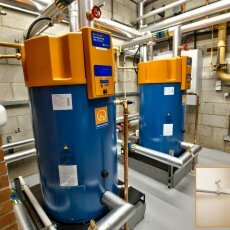 Our specialism lies in both combination and conventional system central heating boilers, and in addition to this we also can send out Gas Safe Registered (previously Corgi) Engineers whose expertise lie in the industrial and commercial field of boiler installation and repair, so whatever your requirements, give us a call today to discuss them!